Our Natural Deep Cleansing Gel will remove the day’s build up of makeup and bacteria while preventing breakouts and skin problems. 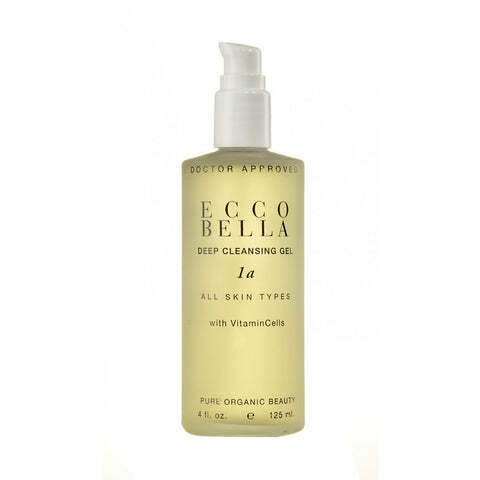 This organic cleanser is naturally-preserved. Gluten-free. Vegan. Not tested on animals. Recommended for sensitive, rosacea and all skin types.